There are an increasing number of uses for drones in India and around the world. 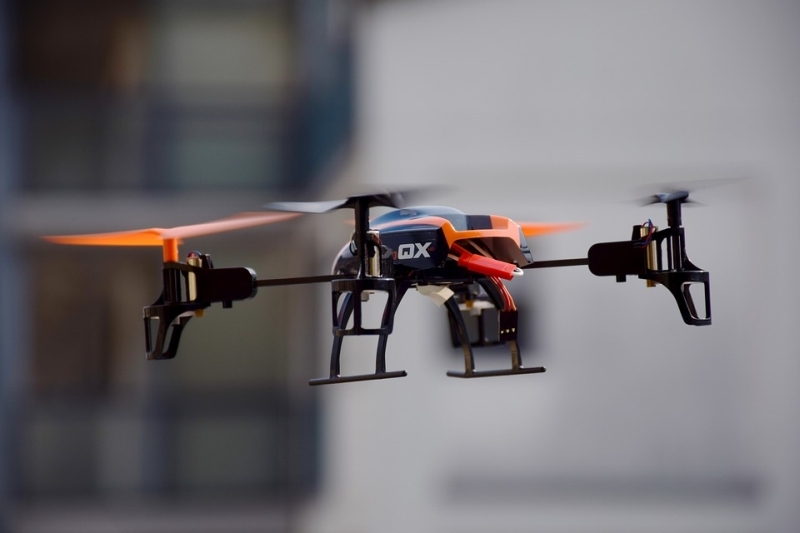 From small, personal use quadcopters, to high end devices that come with cameras mounted on them which stream high quality video remotely, there’s a huge variety of drones in the sky. With the growing number of drones in the sky, the government has been talking about regulating these devices for some time now, and it appears that we’re now close to seeing this actually happen. As reported by Medianama, the Director General of Civil Aviation has uploaded a draft of the possible drone policy, titled “Guidelines for obtaining Unique Identification Number (UIN) and Operation of Civil Unmanned Aircraft System (UAS)”. The circular was seeking comments until May 21, and is now going to be considered as a final policy, though the date for that announcement was not stated. The Indian Railways plans to use drones to inspect projects, and drone monitoring to fight tiger poaching is being considered. Apart from this, drones were used in Jammu and Srinagar to study traffic, and while helicopters have been used in the past for surveillance during assembly polls,drones were used to monitor the Bihar polls. The growing number of drones in the sky – whether for government projects, or for personal use such as filmmaking and even deliveries – comes with its own set of concerns. The US has decided it requires the registration of drones and it appears that India is going to follow suit. A read-through of the draft shows that civilian drones will be classified by size, and by the height at which they are operated. Drones flying at under 200 feet (roughly 60 metres) – or roughly the height of a typical 20 story building – do not require a license, but do require a permission from the local administration. What this means is that even a “large” drone, i.e. one that’s greater than 150kg in weight, will not be regulated if flying under 200 feet, while a “micro” drone, under 2kg, will still be regulated at over 200 feet. However, large and small (20kg to 150kg) drones have to be fitted with SSR transponders that report the aircraft’s altitude. All drones will be required to have a Unique Identification Number – an Aadhaar for drones, if you will – and this will only be issued to citizens of India. You’ll need to apply for permission before you can fly your drone, giving all specifications, a statement of purpose for operation of the drone, and documents such as police clearances and more. What’s more, you’ll have to install a fireproof ID plate inscribed with the UIN on the drone before you can operate it. Plus, you’ll also need a drone operator permit (if you’re flying above 200 feet). This doesn’t apply to model aircraft operating under 200 feet, or indoors, for recreational purposes, so your toy aircraft or quadcopter isn’t going to get you into trouble, most likely. There are several more requirements mentioned in the document – the drone has to remain with a 500 metre visual line of sight at all times, and a flight plan has to be filed before launching. The drones aren’t allowed to drop anything unless specially cleared, which means that drone deliveries are not very likely, and drones can’t be sold or disposed of without permission from the DGCA. You can read the entire draft online, though once again, this is simply a draft and not the final guidelines, which will be in the near future.